This program provides comprehensive English language instruction to students ages 5 and older through a combination of teacher-led lessons, youth-led projects, and conversational opportunities with English-speaking volunteers. Through high-quality English language training, this program helps students become proficient in English and broadens their cultural awareness, which betters their chances for success in their academic, professional, and personal pursuits. This program provides nutritious meals for up to 300 children in partnership with international organizations and supported by volunteers in service, delivery and funding. Frequency of meals depends on funding and volunteers. a. Sponsor, prepare and serve a nutritious lunch for up to 300 children – engage with the local community of El Limonal through games and sports. This program provides education and protection of endangered sea turtles and other sea life. 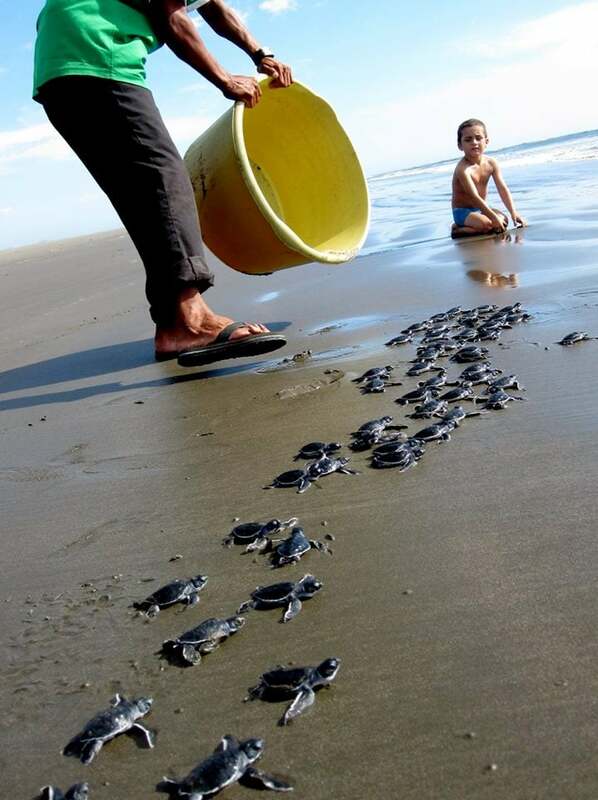 Operating in partnership with the community of Punta Venecia, 25,000 sea turtles were released in 2015. Volunteers work with local families to support the turtle hatchery, providing them with earning potential, boosting local economic development. 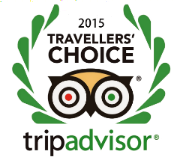 Cost for over night at turtle hatchery is $40 usd per person, Includes tent, hammock and food. Turtle hatchery program suggested volunteer donation per visit to hatchery near Montya is $25 per person. Turtle release at Punta Venecia hatchery is $35 per person which includes estuary boat mangrove tour and release of turtles at hatchery. This program provides safe and affordable housing for families living in coastal villages impacted by climate change. Local families work side-by-side with volunteers to build homes within walking distance of local schools and recreational fields. This project is carried out in partnership with the Nicaraguan government and with other international partners and volunteers. This program provides community recreation activities to enhance education and culture. As an adjunct to the vocational school facility, this recreational site promotes skills developed through participation in recreational team sports. Support is provided to local volunteer groups and businesses to develop and operate a community sports. b. Organize community sports activities such as baseball, soccer or basketball association through volunteers, donations or equipment as required. 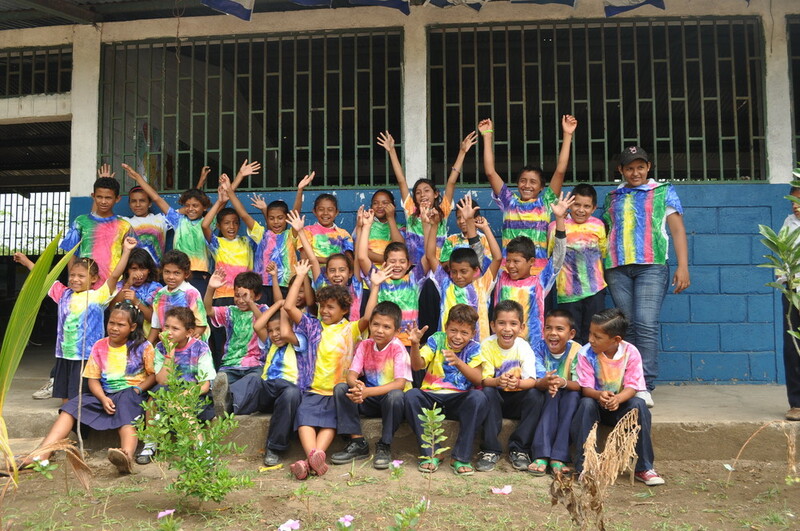 This program provides primary education for the communities of Jiquilillo, Padre Ramos and Los Zorros from Grades 1 to 6. This program provides medical support, maternal care, vaccinations and education to reduce infant, child and maternal mortality rates. 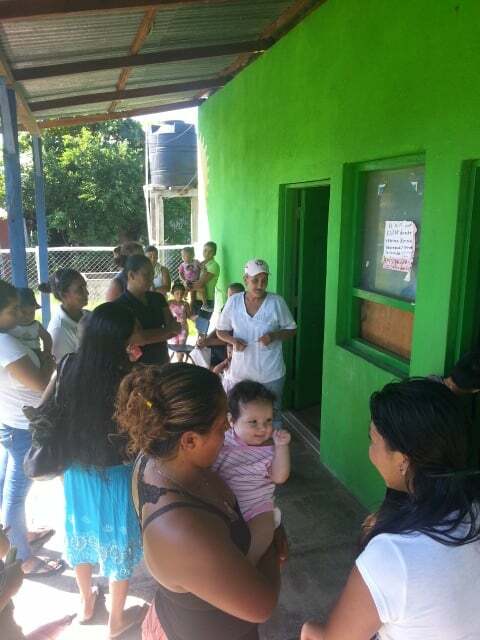 Staffed by Nicaraguan nurses, the clinic serves approximately 40 people a day. Health issues can dramatically impact families’ ability to support themselves. Better health support leads to better opportunities to alleviate the impacts of poverty. Health professionals are welcome to visit the clinic but practicing doctors from abroad must have credentials sent to us three months in advance in order to work/volunteer. This includes a notarized copy of the doctor’s resume as well as a notarized copy of their medical license. Any dentists, doctors or veterinarians will need this processed prior to working in Nicaragua as required by the government. We have hosted many successful missions in the past and welcome future volunteers. This program provides a broad range of applied educational programs in partnership with INATEC (Instituto National Tecnologico) of Nicaragua. The curriculum includes hands-on training in small marine engine mechanics; carpentry; computer technician; hotel & hospitality management; culinary training; environmental studies and tourism education. None of the community developmental projects would be possible without the generous donations of our guests. We kindly ask that each volunteer raise a minimum contribution fee of $100 to assure the sustainability of our projects in order to continue improving the quality of life of the people in Nicaragua.